Since 2000 Martin has built a group of successful businesses that deliver best in class 3D visualisation and interactive digital presentation.His vision to connect the latest digital technology platforms to the needs of different market sectors has led his businesses to be amongst the earliest innovators in bringing the benefits of augmented and virtual reality to the industries including design, construction, manufacturing and healthcare.This drive has led his business Sublime to recently win one of only three inaugural Higgs EDGE awards and Soluis to win Innovate UK’s IC Tomorrow competition to develop augmented reality (AR) software, utilised at Crossrail sites in London.Martin is now pioneering, and a recognised thought leader, in the development of shared immersive solutions for business and advanced AR assisted tools that will transform the world of work. Originally from South of France, Thomas is an architect living in the city of Montpellier. Since he was very young, he has always loved to draw and create any kind of story. Architecture is his main job, but his passion led him to imagine and produce a wide variety of visuals and scenarios. He loves sharing ideas and working on interesting projects. His career has led him to work as a creative director on several projects and he continues doing so thanks to fruitful collaborations. 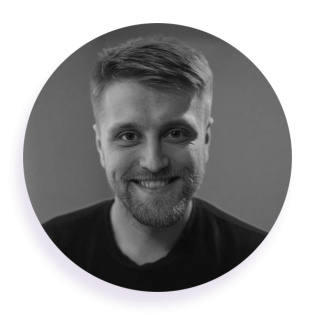 Artist, CGI videographer and entrepreneur Tomasz Wyszołmirski founded Dabarti in 2009 with one aim: to build the industry’s biggest and best CGI stock portfolio. Today, Dabarti’s content includes almost 3,000 full-CGI videos and its clients comprise of companies such as Honda, Seat, and Milka. 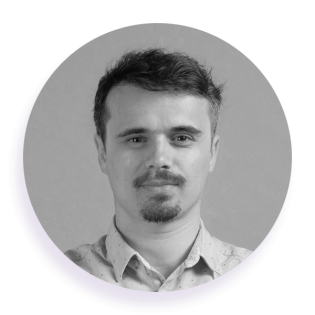 In his spare time, Tomasz develops pipeline tools and works on his blog. Michael McCarthy is an accomplished 3D artist and trainer from Boston, Massachusetts, USA. Michael’s skills in the 3D field are built on many years of fine arts training. Character animation and photo real rendering are among Michael’s passions. As an author and contributor to many 3D publications like 3D Artist, and 3D World Magazine as well as book titles including “Inside 3ds Max”, “Harnessing 3ds Max”, “Animation with Biped”, and “How to Cheat in 3ds Max”, Michael enjoys participating in the education and development of aspiring artists. ​Michael conducts training at Siggraph, EUE, studios such as Neoscape and Blur, and at a collegiate level. Michael currently serves as the head of animation at Northeastern University in Boston MA. 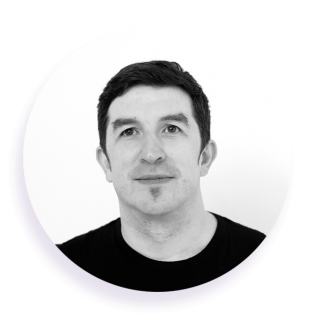 ​Always on the cutting edge of technology, Michael works with many leading 3D developers doing UX design and training for products including ANIMA, Vray, Phoenix FD, Particle Flow, Thinking Particles, Ornatrix, Zookeeper, 3ds Max, and Character Animation Toolkit. His vast production experience on projects such as Spiderman 3, Nim’s Island, Infinite Crisis, Grimm, and Super Girl keep him engaged in all nuances of production. 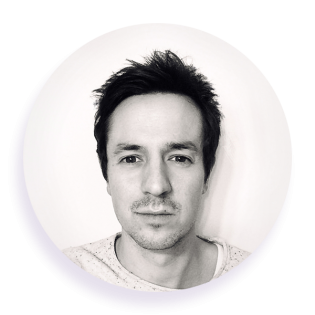 Creative lead since co-founding Squint/Opera, Ollie works across all media including location and studio film shoots. He has drawn together our talented team and provides the inspiration and guidance for Squint’s trademark combination of live-action cinematography with beautiful computer-generated animation. Explosive enthusiasm, creativity and giggles help Becky deliver pitches and work on outstanding projects from concept to completion – these projects always stand out and have something extra. Becky’s background is in graphic communication which encompasses print, digital 3D and experiential. Becky has worked for several leading creative agencies and now plays a key role as Art Director for the Messy Goes to Okido TV series for the BBC, as well as developing the Okido book series for Thames & Hudson. 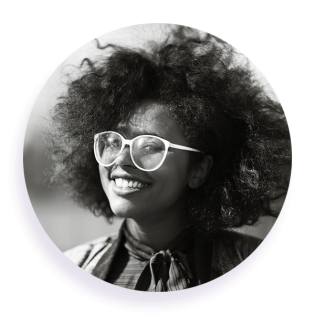 In addition, she has helped develop branding for an array of exciting start-up companies. 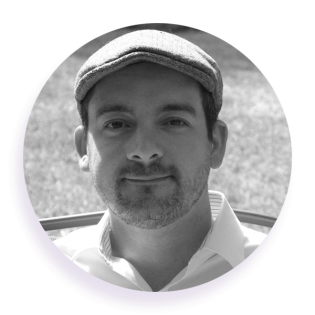 Sebastian Lupea is one of the founding partners of Tegmark, architect and 3d artist. He graduated architecture in 2008 after studying in Toulouse and Bucharest. He worked at Graft Berlin and SYAA architecture office in Bucharest where he was responsible for the visual communication of the projects he worked on. His passion towards imagery and the background in architecture has led him to pursue a carrier in architectural visualization. 2010 was the year when he alongside 6 other friends decided to start a company set on producing great visuals, alternate or possible realities, as they like to call them. 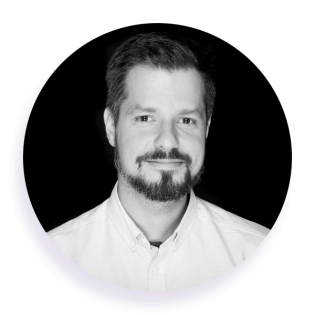 Since the early days in Tegmark he has been constantly working on improving the workflow process, training new colleagues and managing projects for an extensive range of international clients including OMA, Snohetta, PLP Architecture, Aecom, Transborder and WHITE Architects. Dušan is a self-taught 3D artist with over 15 years of experience in the cg industry. He specializes in architectural visualisations and animations. He collaborates with the world’s top creative studios, companies, and individuals from his small office in a remote part of Slovenia. His passion and obsession for design, detail, and photo-realism has driven him to create numerous personal projects, which have brought him many awards and publications. He was selected as one of 3D Artist’s top 100 influential and talented artists in the world. 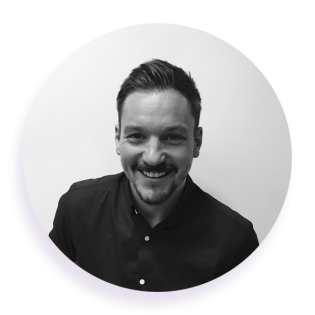 Mark has a wealth of experience and has been with Uniform since shortly after he graduated, rising through the ranks to become Associate Creative Director. He leads and delivers high budget animations and multi-image CG projects. 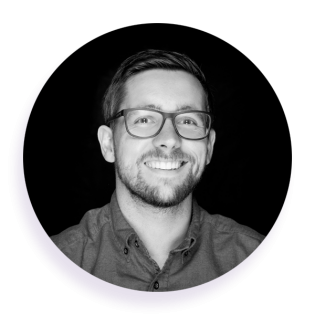 His in-depth knowledge of the architectural visualisation process ensures smooth client communication and consistently high quality. Mark is also experienced at leading teams of artists on large-scale projects. 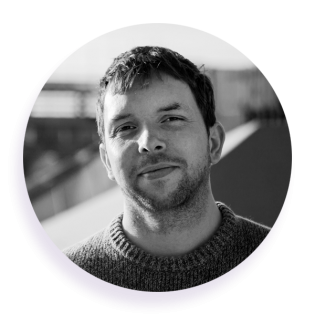 His previous experience includes working in post-production on factual and documentary programmes for the BBC. Mark is a regular contributor to 3D World, 3D Artist and Creative Bloq, where he writes numerous tutorials on the cutting edge techniques used at Uniform. Mark graduated from the University of Teesside in 2005 with a First-class degree in Computer Animation. Toni leads the creative approach for all visualisation projects at Uniform. 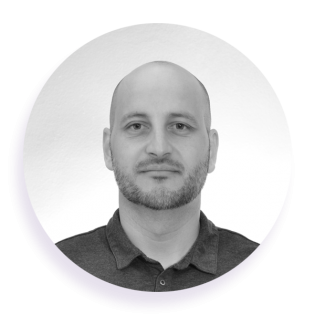 He is responsible for understanding client briefs, devising the best creative strategy and overseeing the development of work in order to deliver the best product possible. He has experience working with world leading architects and design consultants on high-end luxury interiors, public realm and competition images. He has worked closely with clients on a variety of global and London schemes for MAKE, Foster + Partners, SOM, KPF, Knight Dragon and CIT. Toni studied Electronics at University of Split in Croatia and worked across a variety of freelance visualisation projects relocating to the UK to join Uniform in 2012. 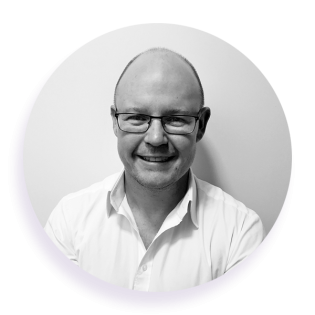 ArcMedia founder and managing director, Ben Bancroft, has brought together a team of digital craftsman to work on some of the most exclusive residential and commercial property developments across the globe. From New York penthouses and English country estates, to corporate headquarters and super yachts, ArcMedia creates compelling visualisations of these unbuilt spaces to communicate their client’s vision, supporting both the design process and marketing campaigns. 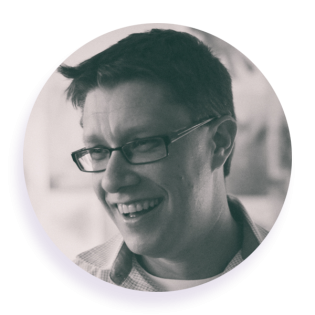 ArcMedia creative director, Brett Fisher has significant experience in delivering international, architectural visualisation projects. His role in the ArcMedia studio includes interpreting client briefs and delivering effective solutions, alongside directing the composition, lighting and finishing of the production process. Additionally, he supports business development, fostering client relationships and building industry networks. ​​BüroWHAT Event Terms and Conditions apply.